I first volunteered at the Oceano/Five Cities Elks Lodge back in my junior year of high school. The Lodge was serving a huge crab feed dinner to benefit one of their many local causes. That night, I met an Elks member—Tony Ulibarri—who held a very large smile in the back kitchen as he served up his homemade pesto sauce. The next year (as a high school senior), I volunteered at the same dinner. 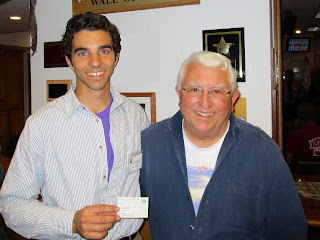 Earlier that fall, I applied to be an Elks Teenager of the Month and for the ENF Most Valuable Student Scholarship. I remember submitting my Teenager of the Month application to the high school counseling office the same time Tony arrived to pick the applications up. He arrived—again with a large smile—and we talked for a few minutes. A few months later, I found out that I had been selected as a Teenager of the Month and, later, Teenager of the Year. Then, in April, I was notified that I was selected as an MVS Scholarship recipient. I was both excited and proud to accept these awards, but I wanted to learn more about the organization and their work. I received an email from the ENF to serve on the Elks Scholar Advisory Board, a group devoted to drawing together Elks scholars to perform service and help them reach out to Elks Lodges near their colleges. During the summers while I served on the Board, I attended the Elks National Convention. I enjoyed touring each booth at the Convention to hear about the Elks’ state-wide charity programs, meet several Elks, and collect some really cool pins! While in college at Cal Poly-San Luis Obispo, I started an Elks scholar group on my campus and took these students back to my home Lodge to volunteer at dinners and other local events. 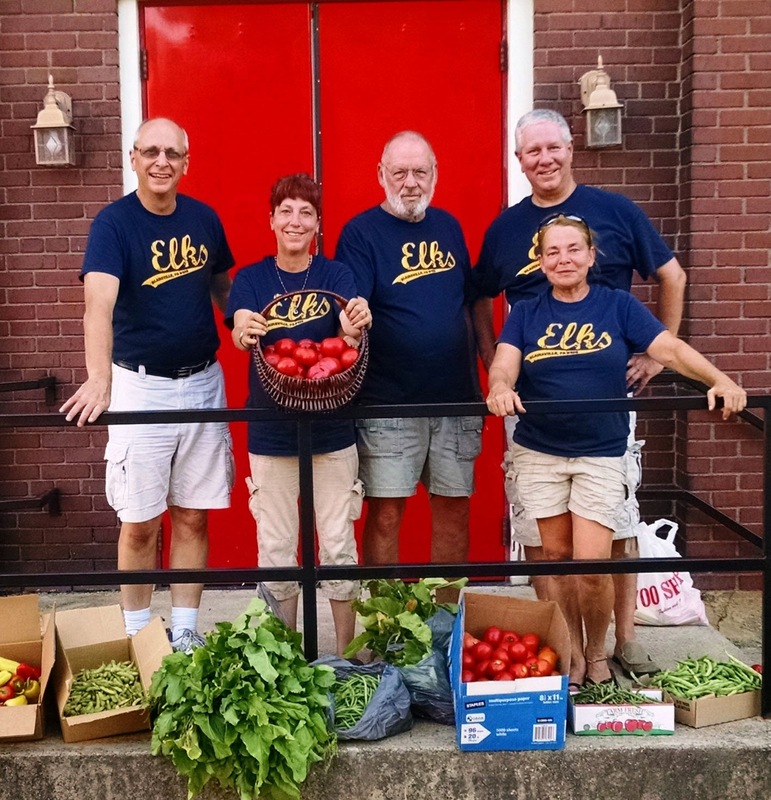 It was rewarding for me to give back to the Elks for supporting my education and to work with the ENF, who helped me understand how charity is truly one of the strongest tenets of both the Order and its members. Last June, I finished my undergraduate program in civil engineering, and began the graduate program in the fall. Without the support from the Elks, I don’t think I would have seen it as feasible to continue my education and work towards a master’s degree. This past week, I joined the Oceano/Five Cities Elks Lodge. I feel proud of these past few years of giving time and receiving so much from the Elks. As a member, I hope to contribute to the Lodge and its great impact in my hometown. From the first time I volunteered at the annual crab feed, I knew the Elks provided a good service to those around them. Now I realize that the environment at the Lodge extends far beyond its benefit dinners and annual events—their charity and benevolence is a way of life. I look forward to serving the Elks and allowing the solid values of the Order to shape and strengthen me as I gain many new friendships with other Elks and embrace the warm culture and service-minded life of my new family.